All our courses are run by British Canoeing accredited Coachs and lead to National Governing Bory (NGB) approved awards. During the season we typically run the following courses. 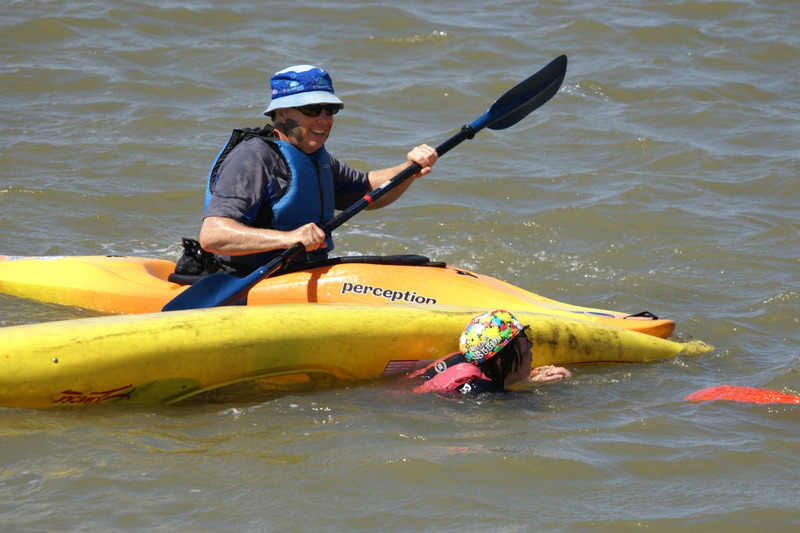 An Intermediate Course leading to the British Canoeing Paddle Explore Award. Foundation Safety and Rescue Training - FSRT. Touring Awards including Touring, Open Water Touring and Multi-Day Touring. White Water Awards including Whitewater and Progressive Whitewater. Open Canoeing Awards including Canoe and Progressive Canoe. More details on all these awards at the New Personal Performance Awards website.